Representing Carnival Cruise Lines’ most ambitious refit and transformation project ever, Carnival Destiny will undergo a $155 million makeover next year that will incorporate all of the line’s “Fun Ship 2.0” dining, bar and entertainment features, as well as a variety of exciting innovations unique to this vessel. The refit will also include a reconfigured layout, the addition of a partial deck and the expansion of two other decks within the forward section of the ship, providing the opportunity to incorporate a number of new and exciting on-board spaces. One-hundred and eighty-two cabins will be added, as well. The redesign will be so extensive and wide-ranging that the ship will be renamed Carnival Sunshine following the 49-day dry dock, which will take place from February to April 2013. The refit work will be completed by Italian shipbuilder Fincantieri. Following the dry dock, Carnival Sunshine will embark on a schedule of nine- and 12-day Mediterranean voyages from Barcelona and Venice from April to October 2013 then launch year-round seven-day Caribbean departures from New Orleans beginning November 2013. 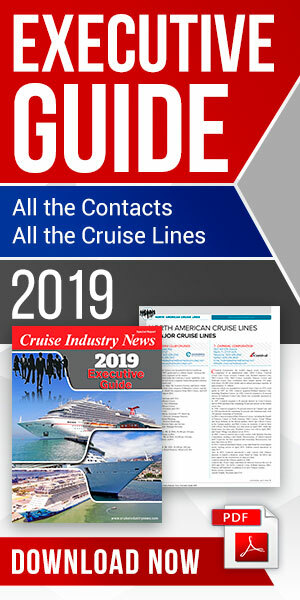 “This is our most ambitious ship conversion project to date and it will radically transform the Carnival Destiny into essentially an entirely new ship offering a variety of exciting dining and beverage choices, spectacular outdoor spaces and entertainment options, and on-board innovations not available anywhere else,” said Gerry Cahill, Carnival president and CEO. Carnival Sunshine will launch a series of Mediterranean cruises beginning with a 14-day voyage departing from Venice April 12 and arriving in Barcelona April 26, 2013. The ship will then operate a series of 18 nine- and 12-day Mediterranean cruises either round-trip from Barcelona or sailing between Barcelona and Venice. These departures will visit a wide variety of the Mediterranean’s most spectacular ports, including Marseilles, France; Monte Carlo, Monaco; Livorno (Pisa/Florence) and Civitavecchia (Rome), Italy; and Dubrovnik, Croatia. Carnival Sunshine will then sail on a 16-day trans-Atlantic crossing departing Barcelona Nov. 1 and arriving New Orleans Nov. 17, 2013, positioning the vessel for its year-round deployment from the Big Easy. Following a special six-day cruise from New Orleans Nov. 18-24, 2013, Carnival Sunshine will launch its year-round seven-day cruise schedule from that port Nov. 24, 2013. 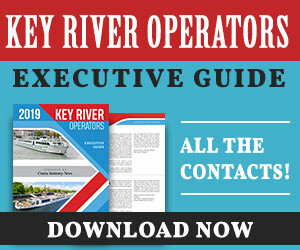 Three different week-long itineraries will be offered – an exotic western Caribbean route to Belize City, Belize; Mahogany Bay, Isla Roatan, and Cozumel, Mexico; a Bahamas/Florida schedule to Key West, Fla., and Freeport and Nassau, The Bahamas; and western Caribbean departures to Montego Bay, Jamaica; George Town, Grand Cayman; and Cozumel.